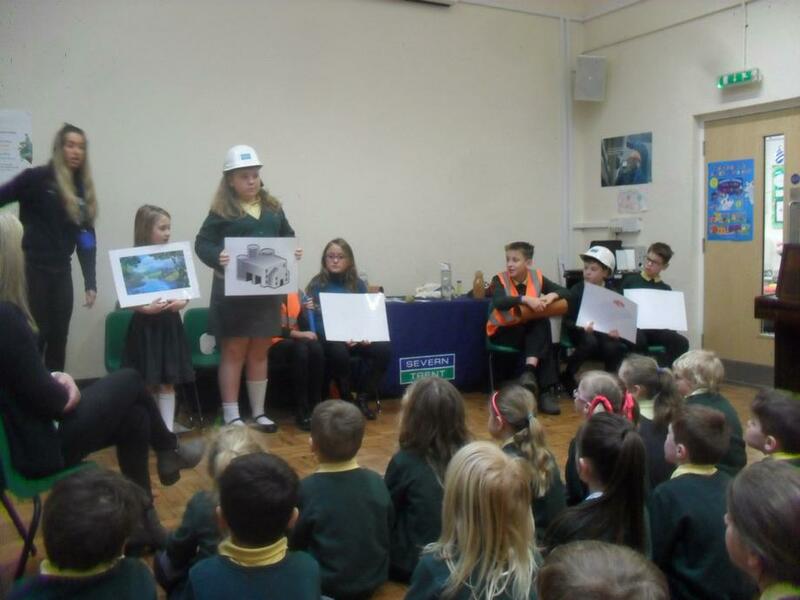 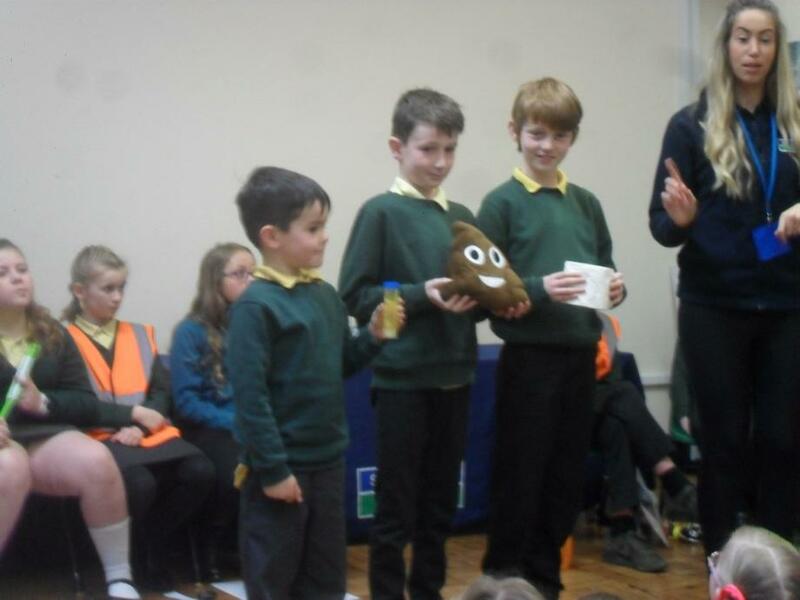 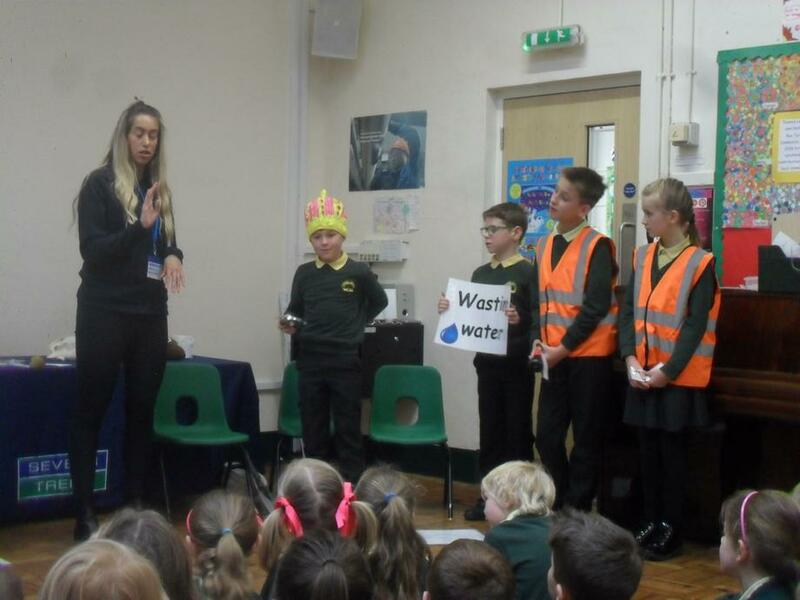 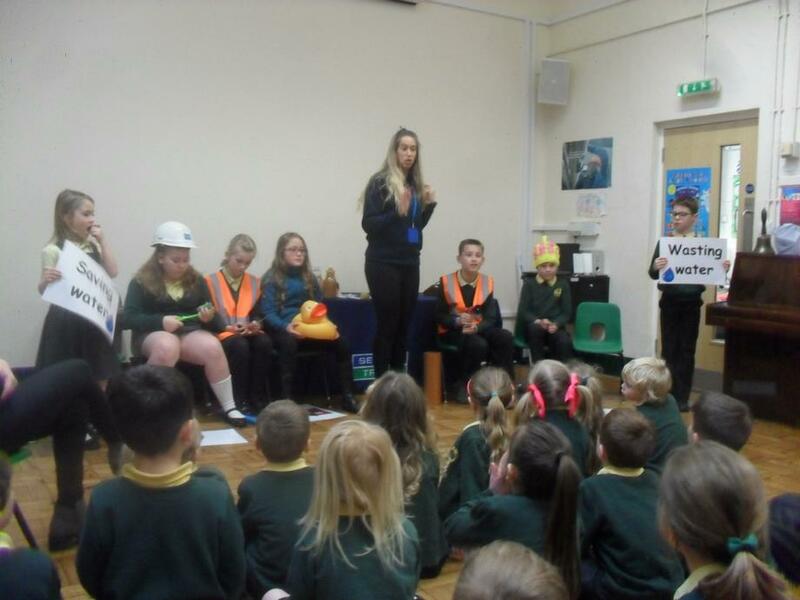 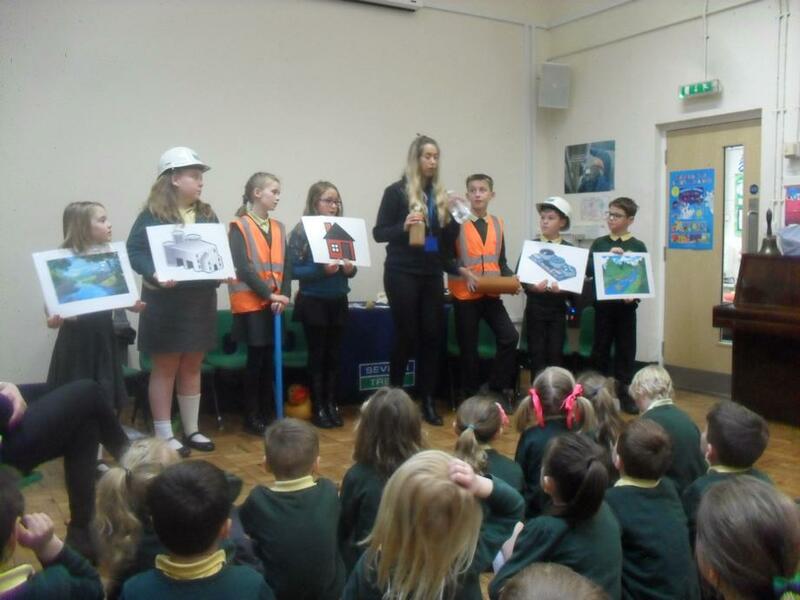 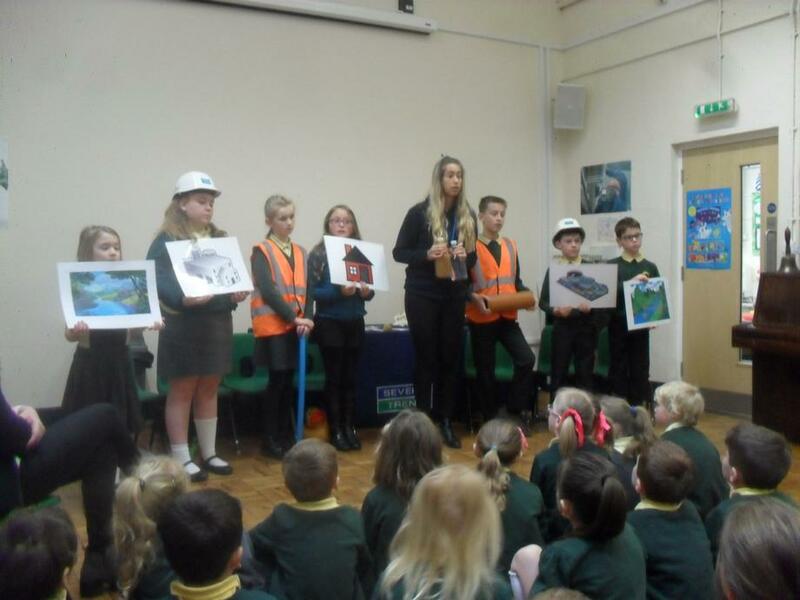 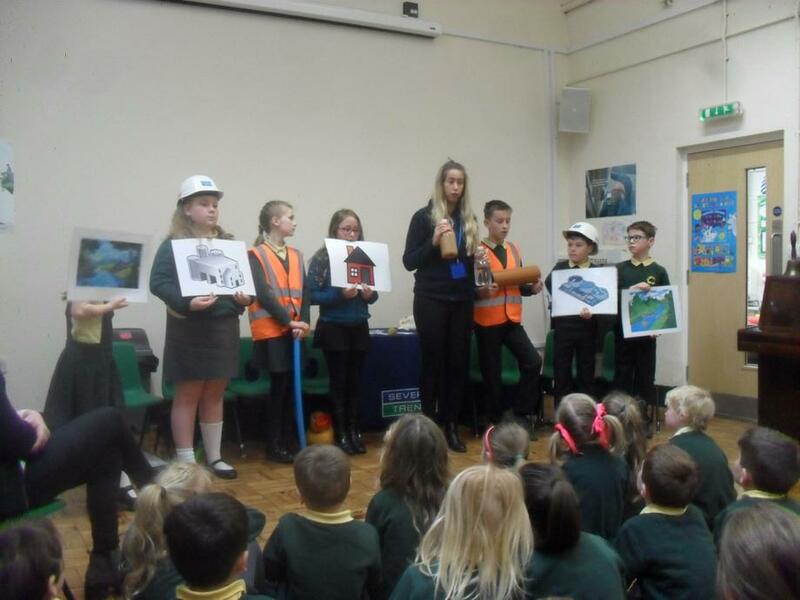 We had an exciting visit on Tuesday 1st April, from Severn Trent! 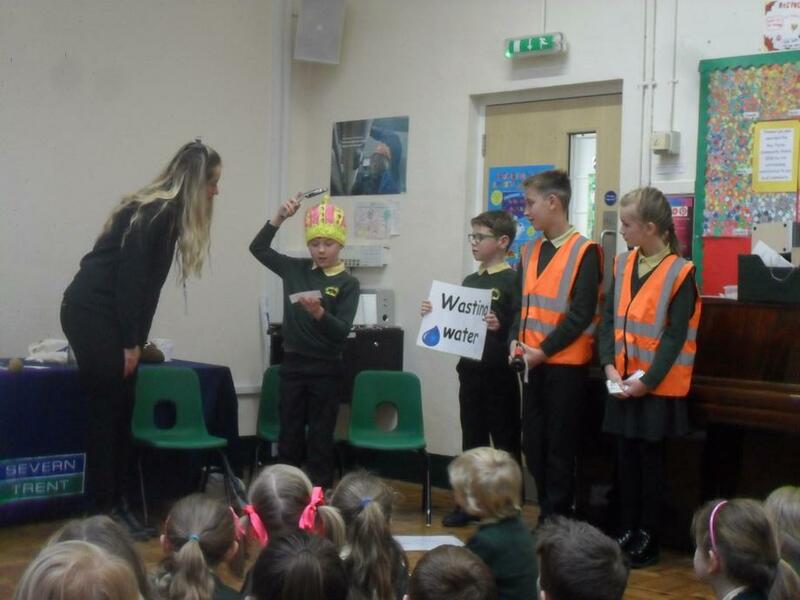 They explained how to save water and how we can help them by using less water and not putting certain things down the sink or in the toilet. 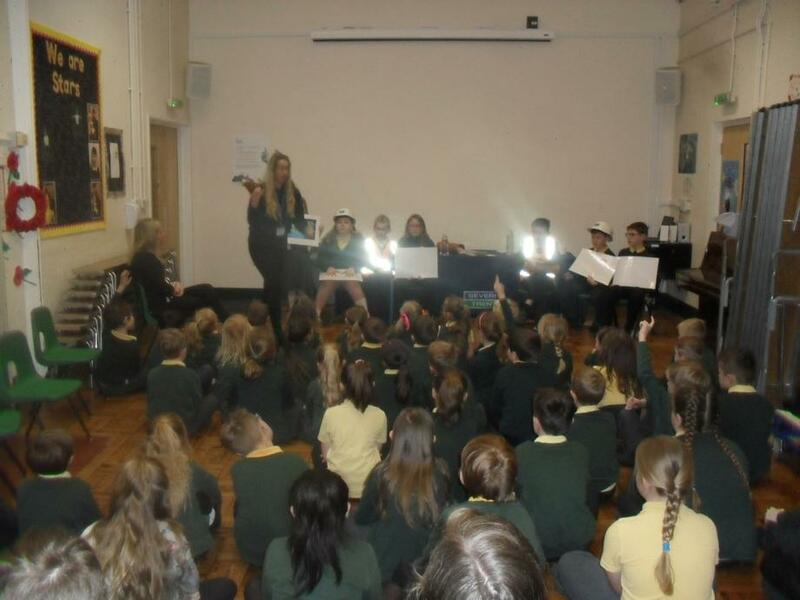 To see more of the workshops the children took part in (Class 2 and 3), please go to the class pages.